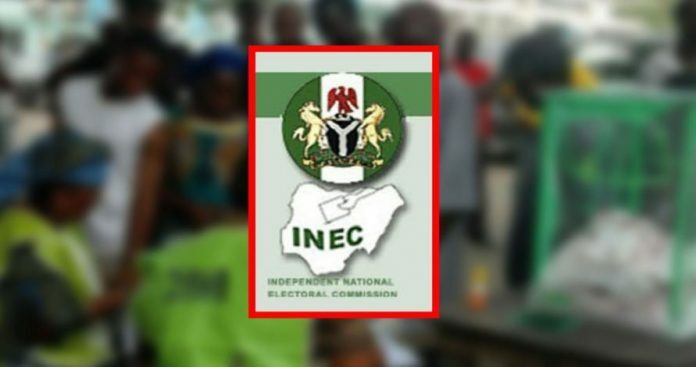 The Independent National Electoral Commission (INEC) Resident Electoral Commissioner (REC) in Borno State, Malam Mohammed Ibrahim, on Tuesday confirmed that all sensitive and non-sensitive materials released for last Saturday’s election in the state have been retrieved and subsequently warehoused at the Central Bank of Nigeria (CBN) branch in the state. 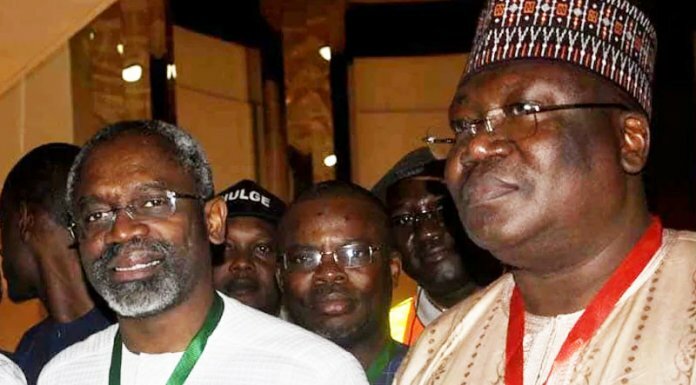 Addressing a press conference in Maiduguri, Ibrahim said the action followed a directive from the INEC headquarters to all the 36 states offices and the FCT Abuja office. The Borno REC also said that the directive on the recall of all Smart Card Readers (SCRs) for reconfiguration has also been complied with. He said all the 5,071 SCRs for Borno State have been recalled from the 27 Electoral Officers (EOs) and reconfigured by INEC for next Saturday, February 23, 2019 rescheduled elections. He said it was pertinent to note that all the 27 LGAs EOs have responded and deposited the election materials in their possession with the CBN and INEC state headquarters. He revealed that payment of ad hoc staff was currently ongoing, promising that everyone would be paid in due course. He further said that all the uncollected permanent voter cards (PVCs) have also been deposited with the CBN for safekeeping before the election day proper. He said new schedules of operations to be completed before Saturday, 23rd February, 2019 include identifying issues associated with delivery of sensitive materials, invitation of EOs to commence collection and transportation of election materials and ad hoc staff on Wednesday and Thursday this week, movement of materials to RAs, PUs and VCs on Wednesday and Thursday; all RAs have been directed to assemble at the INEC office. The INEC REC added that re-training programme has been organised for ad hoc staff to refresh their knowledge on the conduct of elections. He urged politicians to contact INEC REC for clarification and more information on any issue they are in doubt about as his door is always open, noting that as the EO, his responsibility is to every registered political party without any fear or favour. Ibrahim maintained that the arrangements and operations have been successful and at 98 per cent based on checklist except for the political party agents’ ID cards that the parties were yet to forward to INEC while appealing to the people to come out and exercise their civic responsibility to vote candidates of their choice on Saturday, 23rd February 2019 and Saturday, 9th March 2019.